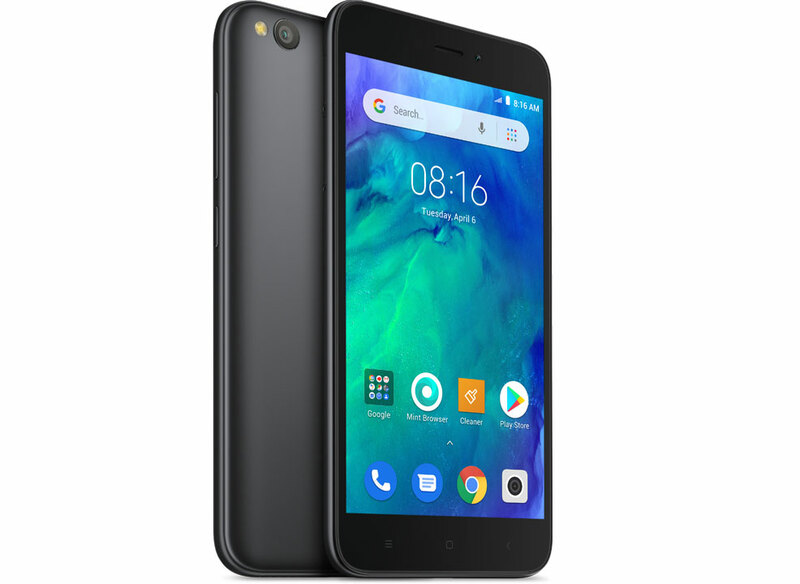 Xiaomi has announced the new entry-level phone, Redmi Go which is powered by Android Go Edition. Xiaomi Redmi Go features Qualcomm Snapdragon 425 processor with 1GB of RAM, 5-inch HD display, 8MP rear camera, and 5MP front camera. The phone is powered by Android Oreo (Go Edition) which is designed to run on a low powered device. The phone comes with 8GB Internal Storage, 4G VoLTE, Dual SIM and dedicated MicroSD card. The phone is powered by 3000 mAh battery. Redmi Go is available in Blue & Black color and cost you Rs. 4,499 and it’s available on Flipkart, Mi.com and Mi Home store.